First of all, the XC60 is different. Most companies keep using the same design patterns and cars today look all the same throughout a given class. Well, the Volvo XC60 is different. 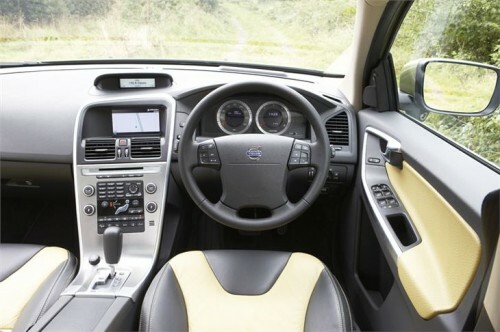 It provides ample space in a compact body and it is stylish rather than aggressive. Interior is also great. Typically Scandinavian, with minimalistic design, great materials, such as wood, leather and aluminum and featuring a cleverly angled console. The boot is also very large and practical with versatile folding rear seat. Having in mind its outside measurements, there is really enough room in the XC60. The same compact design also allows for easy parking and maneuvering in the city. Driving my Volvo XC60 is a real joy and pleasure. I have a 2 l petrol engine and it is turbocharged so it has a lot of power which makes overtaking really easy and even fun. Additionally, 8-speed automatic gears do their job perfectly, so all you need to do is dose the throttle and potent power grants your wishes almost instantaneously. The same gears, I am told, are responsible for a fuel consumption which is almost unbelievable for a car of this size. On average I get between 7 and 8.5 l/100 km, while the top speed exceeds 200 km/h. Furthermore, acceleration is instant and just amazing. 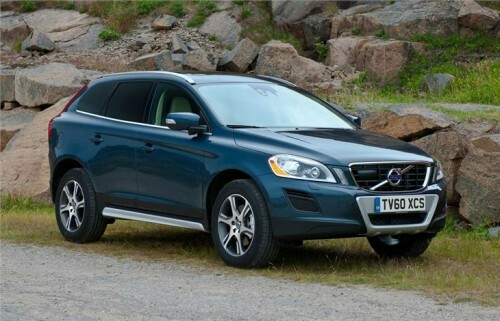 There is only one thing I do not like about the XC60. I love driving a bit more aggressive and the seats are very comfortable, but during sharper turns I tend to slip from my driving position a bit. More side support would have been a great idea. Making such a powerful car and not dealing with seat support is definitely not the best idea.